After the Second World War, Slavonice became the scene of “national cleansing” and the expulsion of the indigenous German population. Mrs. Šprinclová – a Viennese who married a Czech – was due to her origin considered a nationally unreliable person. Nevertheless, the post-February regime didn’t hesitate to use her for its purposes. The border guards and members of the state security took advantage of her perfect knowledge of German and made her interpret during the interrogation of people detained at the state border. These were often citizens of the GDR, who had hoped - mostly in vain - that this route will get them to the West easier than the completely impermeable inner German border. Mrs. Šprinclová thus served as an interpreter and translator in the investigation of the detainees. She had to do this un-gratifying work several times a year. The national police corps was seated in house No. 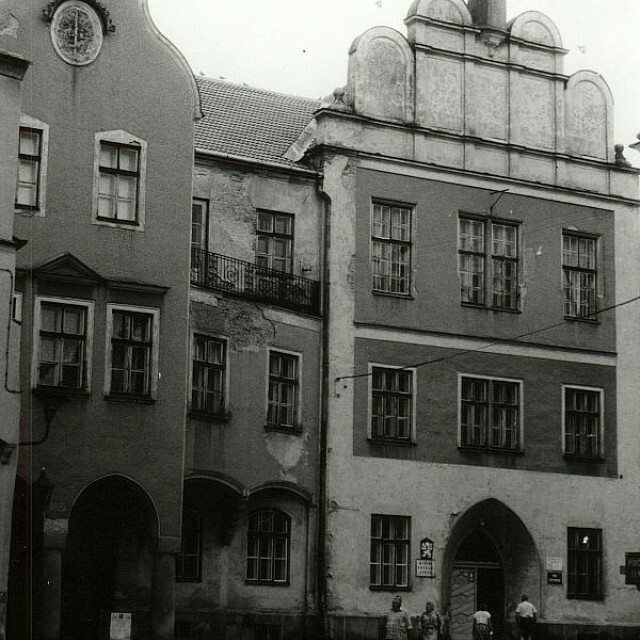 566 in present-day Ulice Boženy Němcová Street. 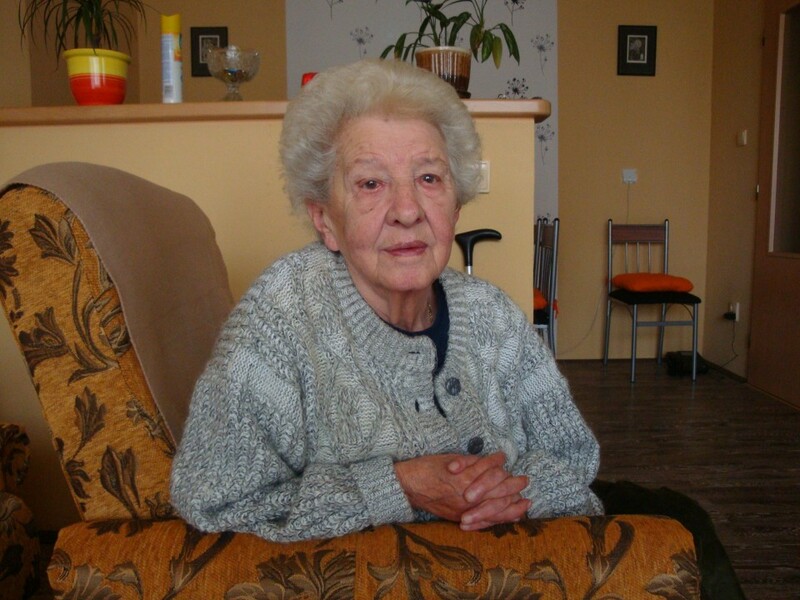 She was born in 1924 in Vienna. 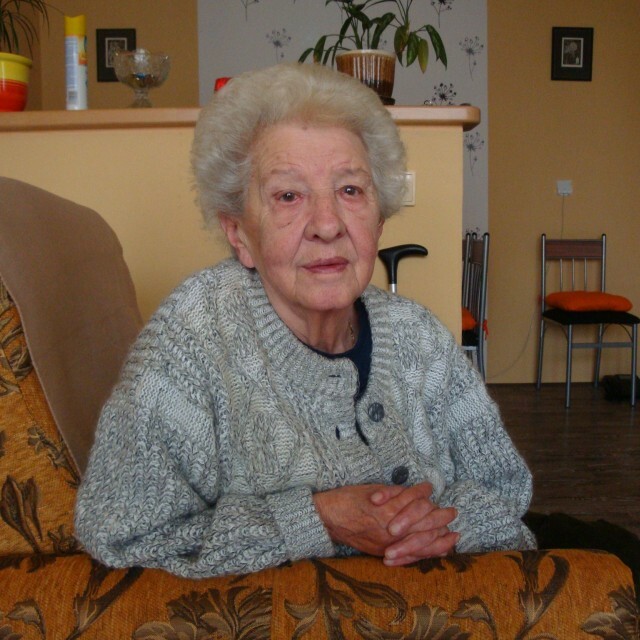 After World War II, she left with her future husband to Czechoslovakia, where they eventually settled in the border town of Slavonice, where she still lives today. 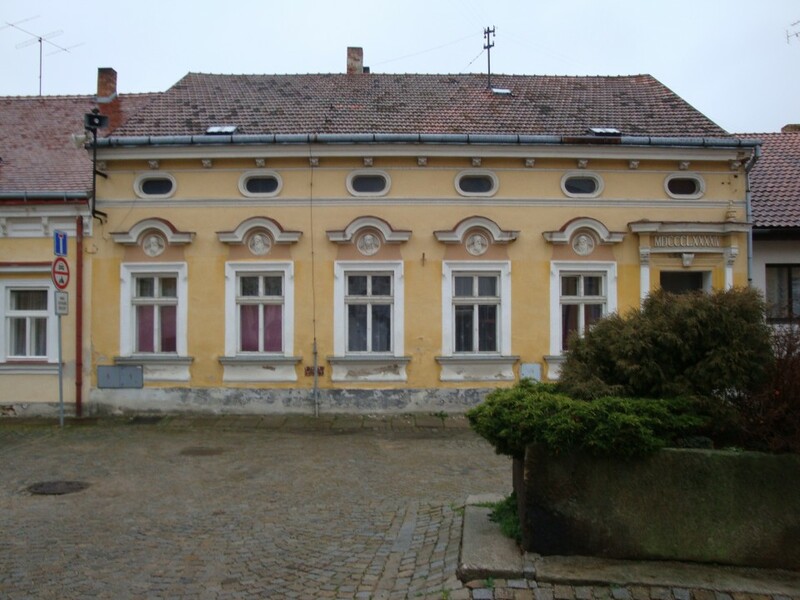 The town of Slavonice (Zlabings in German), located in the immediate neighbourhood of the state border with Austria, is nowadays a very popular tourist destination. However, after the Second World War and at times of communism, the town underwent a dramatic development. In 1945 a radical population exchange occurred. 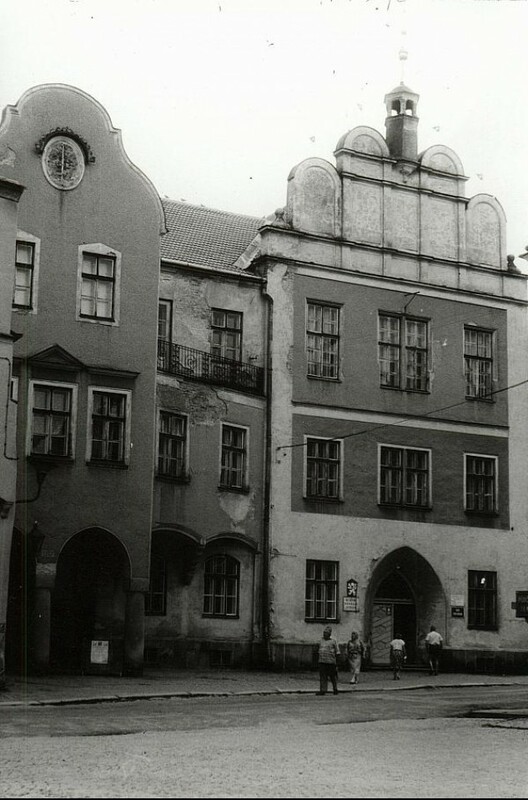 After 1948 dozens of local inhabitants that the Communist authorities labelled as ‘politically unreliable people’, who were not allowed to live near the state border, were displaced. 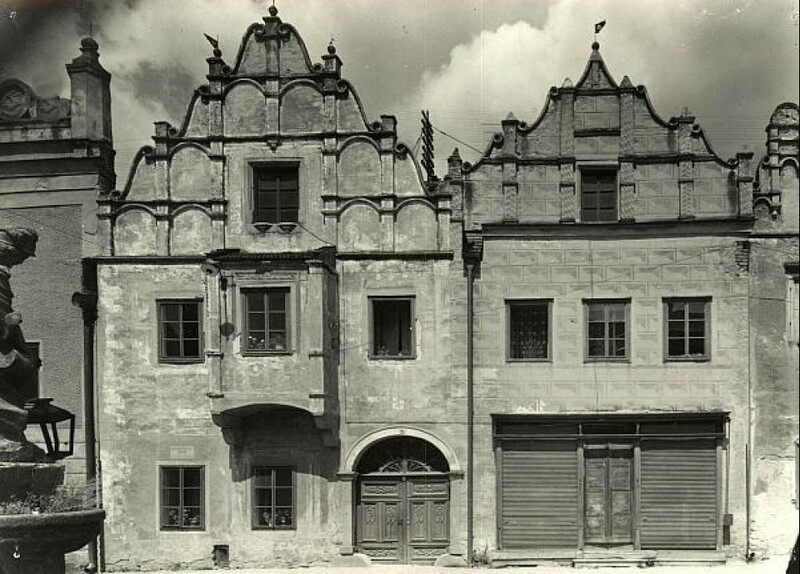 In early fifties Slavonice was included into the border zone. That decision caused many difficulties not only to the inhabitants of the town, but also to the people from its neighbourhood who commuted to work in the textile plant Slavona, the biggest industrial plant in Slavonice, as they needed a valid permit to be allowed to enter the border zone. After the abolition of the border zone in 1961, Slavonice was declared an urban conservation area, which contributed to the revival of tourism. However, till 1989 the inhabitants of Slavonice had to live in the shadow of the Iron Curtain. The local contemporaries recall that wire barriers and observation towers were noticeable already from the road to Slavonice, and border guards as well as their secret collaborators were part of the local colour of the town.